HIA State Winner 2016 for our Clackline client home. 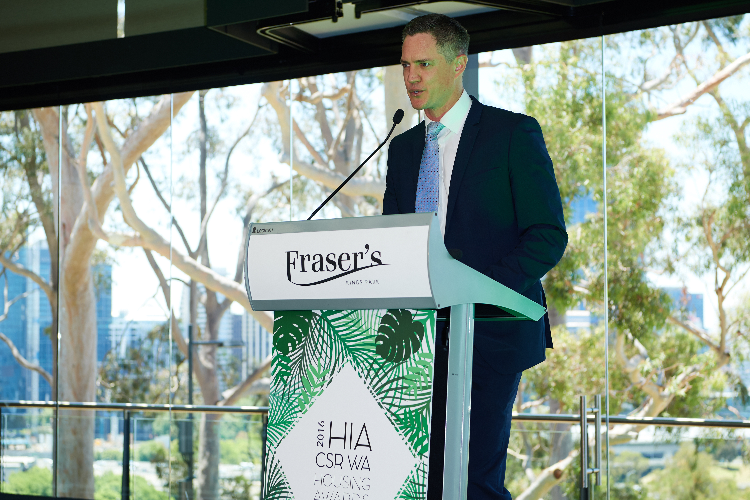 On Friday 25 November TR Homes was announced Winner of the 2016 HIA-CSR Western Australian Housing Awards Transportable/Kit Home of the Year! We recently won the Mid-West Transportable/Kit Home of the Year award which put us in the running for the State award. We are so proud to be recognised as the best in WA! The winning design is The Grange, located on a client property in Clackline WA. See the photos of this stunning home below. The home will now be entered into the National Awards in May next year to compete against the other States' Transportable Homes award winners. HIA Mid-West Winner 2016 for our clients Clackline home.